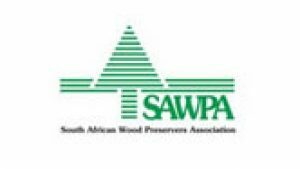 SAWPA is a non-profit association formed in 1980 by the South African preservative treated timber industry, primarily to promote timber treatment and preservative treated timber products. Our objectives are defined as the promotion of the preservative treatment of timber and the use of preservative treated timber products; the establishment of SAWPA as a centre for consumer information and technical enquiries and a mouthpiece for its members on all issues impacting the industry e.g. standards and regulations. The members of SAWPA are primarily preservative treatment plants, wood preservative chemical manufacturers, distributors and merchants of preservative treated timber, and other related stakeholders.